Lens Description: The Kenko mirror 400mm f/8 super tele lens is extremely compact and lightweight. 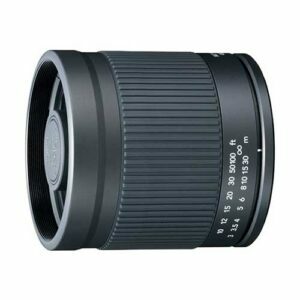 Useful for those who prefer shooting active scenes and have some sub super telephoto lens along with primer lenses. When shooting birds, animals or flora, the Kenko mirror 400mm is ideal.